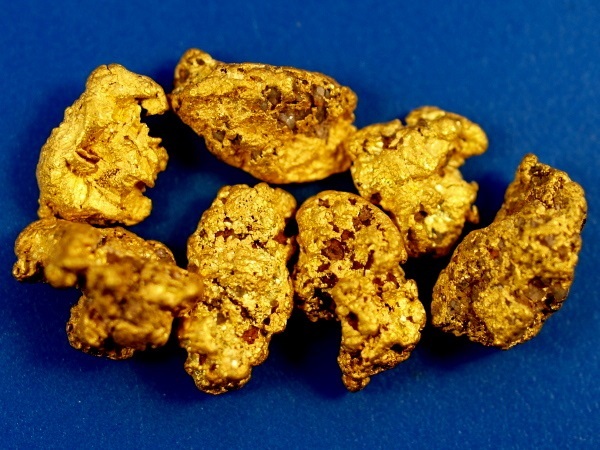 Here are seven dandy gold nuggets that are fresh out of the ground, recently mined in Mojave County, Arizona. These have great character and will look great in your collection. Their combined weight is 5.22 grams.